Now I watch my lizards more closely to see what they are up to. 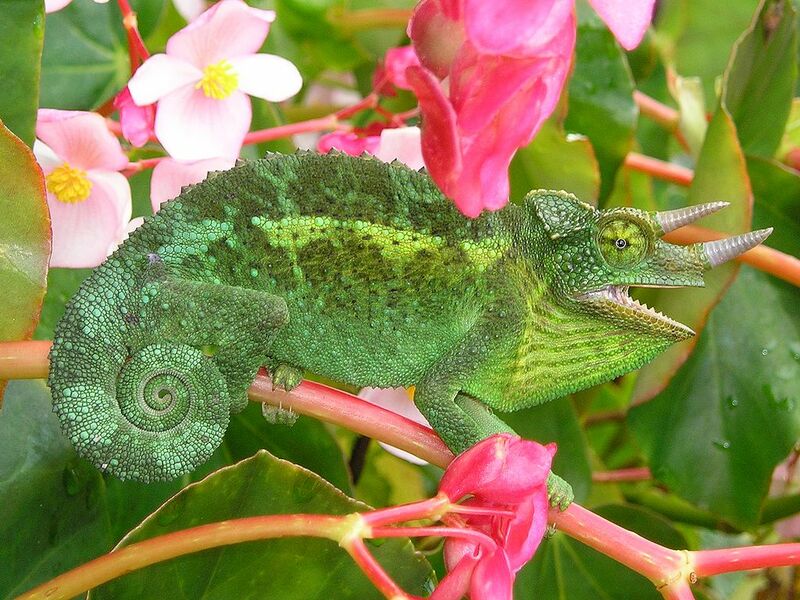 Mine are, of course, not so brightly defined as the Jackson’s chameleon. They are only little brown squamate reptiles yet they are no less charming.